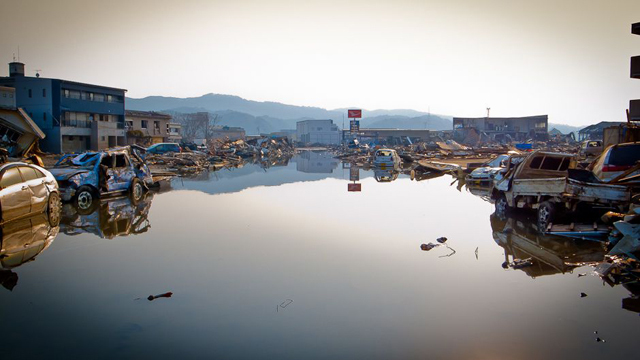 During the Fifth International Forum for Sustainable Asia and the Pacific (ISAP2013), a panel of experts deliver presentations about the Fukushima Global Communication Programme. The video begins with the keynote address by Prof. Kazuhiko Takeuchi (Senior Vice-Rector, United Nations University), who explains the human security approach being used by the FGC programme as well as its main focal areas and objectives. A detailed summary of the session as well as the names and affiliations of the speakers can be found here.